Why we built this service? 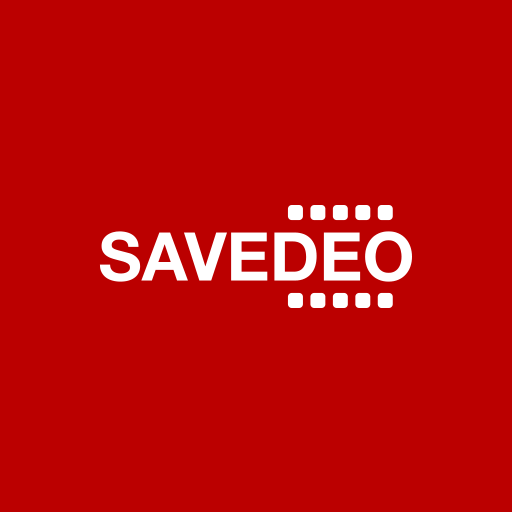 The primary motivation behind SaveDeo was our friends and family who were asking us for help with downloading their videos from different sites. You know, when you are THE IT guy of your family, everybody treats you as their personal technical support. But we are nice guys so we wanted to give them way how to download desired videos by themselves without constantly asking us for the help. You can write us at [email protected] or use the form below.